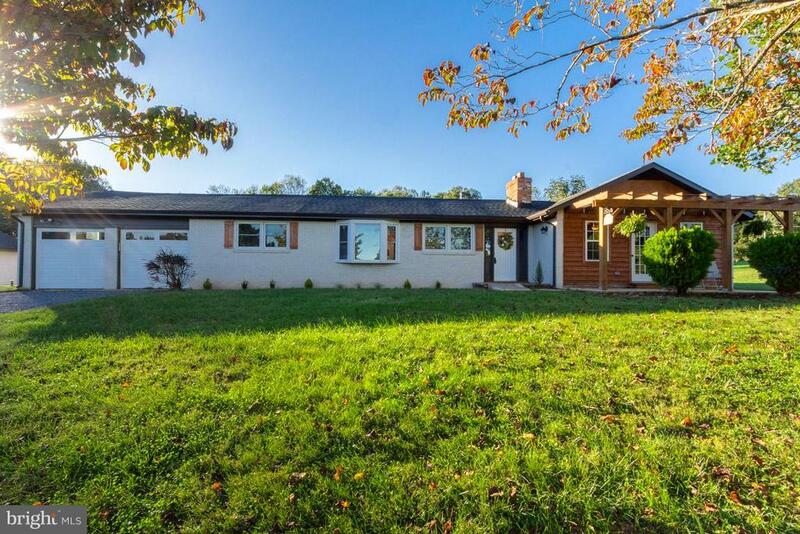 All Rapidan - VA homes currently listed for sale in Rapidan - VA as of 04/24/2019 are shown below. You can change the search criteria at any time by pressing the 'Change Search' button below. 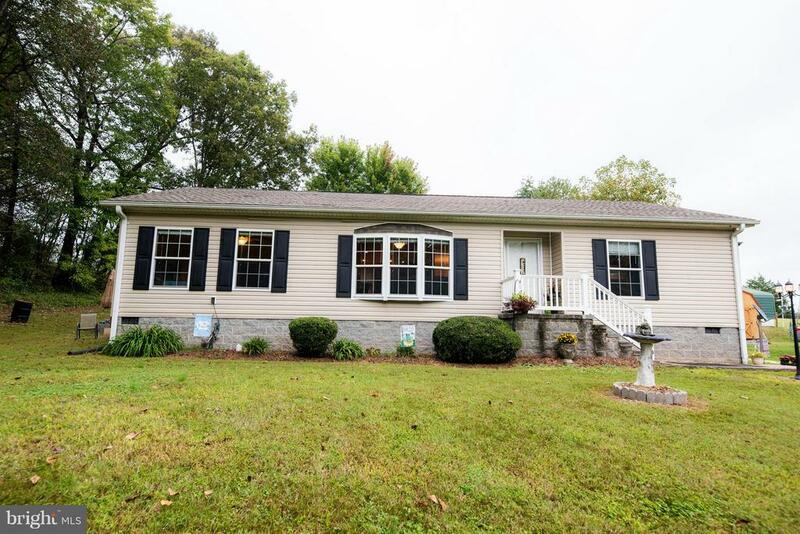 If you have any questions or you would like more information about any Rapidan - VA homes for sale or other Rapidan - VA real estate, please contact us and one of our knowledgeable Rapidan - VA REALTORS® would be pleased to assist you. "PRICE REDUCED! 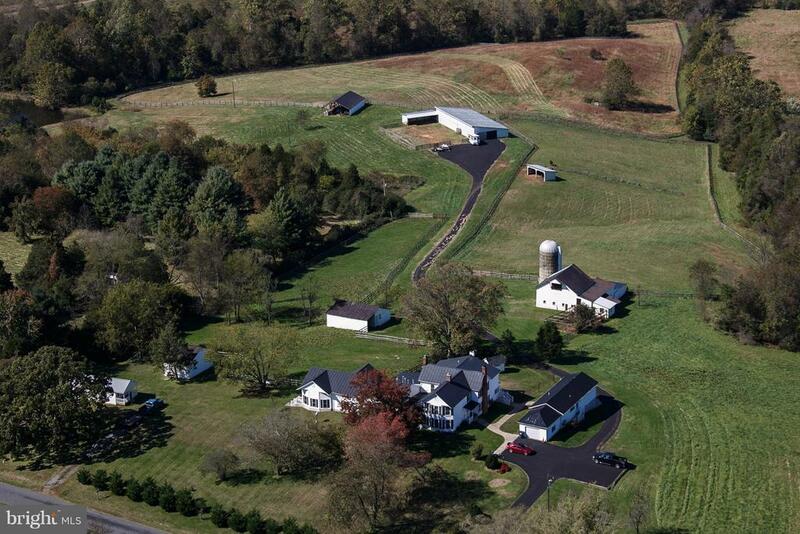 Gorgeous 38.9-acre estate in Culpeper County. Features are too numerous to describe here. Ask your Realtor to download the brochure from the MLS Documents section for a description of these features. 5 bedrooms, 5-1/2 baths, Indoor 15~ x 40~ in-ground pool, 2 barns and many out-buildings, guest house, work shop, craft shop, and the most terrific mountain views in the county." 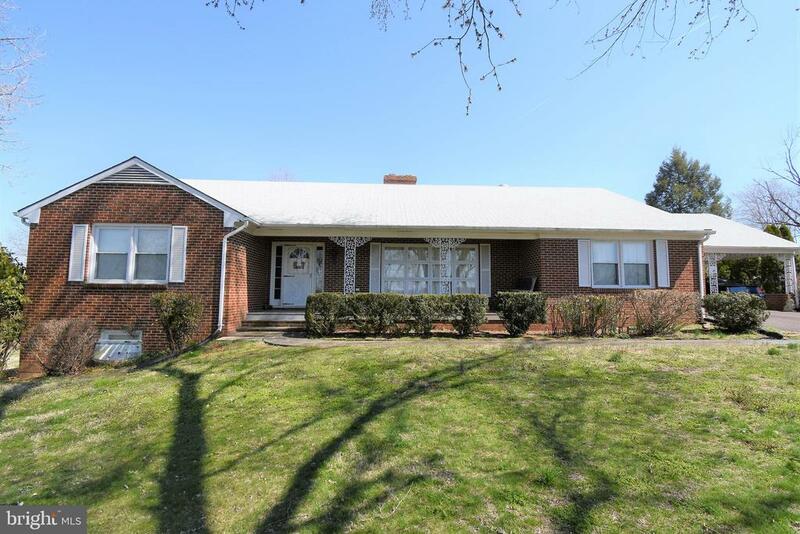 "Brick home in beautiful Rapidan, VA. Hardwood floors on the main floor, 4 bedrooms, 3 full baths, two interior staircases to the basement, full basement with second kitchen and possible apartment, two brick hearth fireplaces, built-in shelving, new furnace in 2016, walk up staircase to the attic, carport, paved driveway, rear deck with views of Rapidan farmland, storage sheds and so much more." 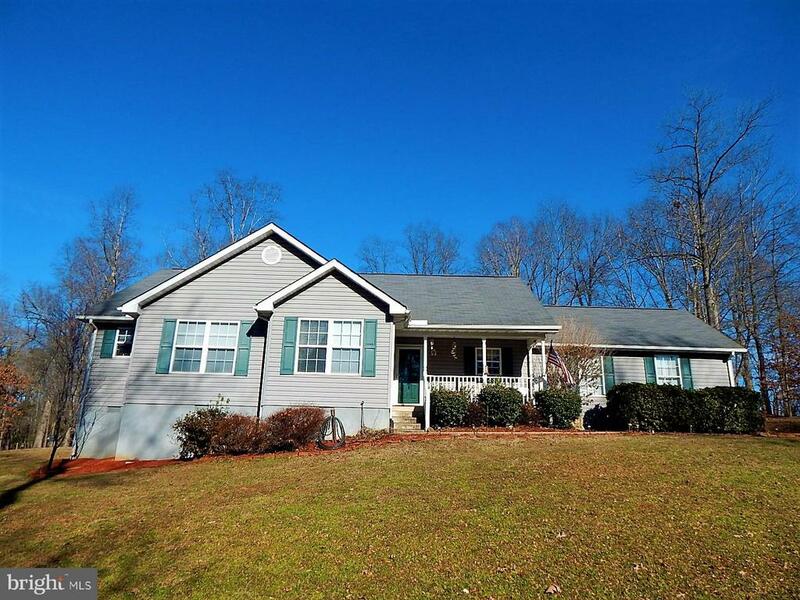 "3BR/2BA One Level Home situated on a large lot. Open floor plan w/ vaulted ceilings. Eat-In Kitchen w/ large island with bar area. Spacious Living Room w/ lots of light. Master bedroom w/ private bath and walk-in closet. Front porch for relaxing. Winter mountain views. 2 Car Garage. Huge level back yard w/ storage shed. NO H"
"Charming country one level renovated home nestled on 2.7 acres. New kitchen offers quartz counters, stainless appliances, separate dining room & tons of cabinet space. Master suite w/ walk-in closets and private luxury bath w/soaking tub. Family room w/ stone wall fp & coffered ceiling. 2 car garage & shop and shed. Gorgeous scenic views. Bring your animals plenty of room to graze and roam. Sold as is and inspections are for info only"
"Location is everything!Just a few miles outside of town limits this rambler becomes the best of both worlds.The home is just a few minutes from Orange Co and Culpeper Co. with access to retail, dining and more.Wonderful open kitchen with lots of counter space and storage.Floor plan that offers room for entertaining .Great lot with with plenty of space to grow your entertaining space outside."